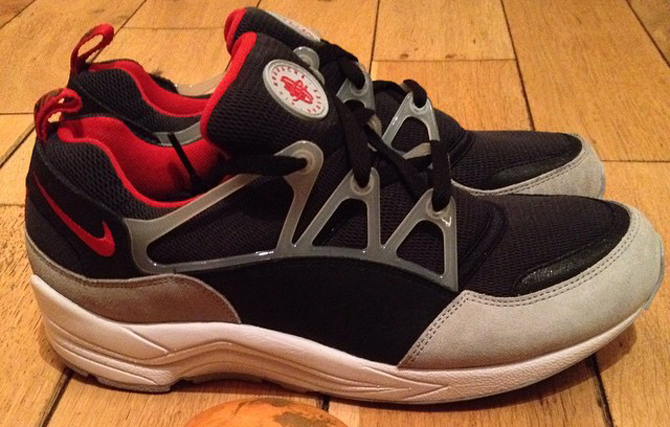 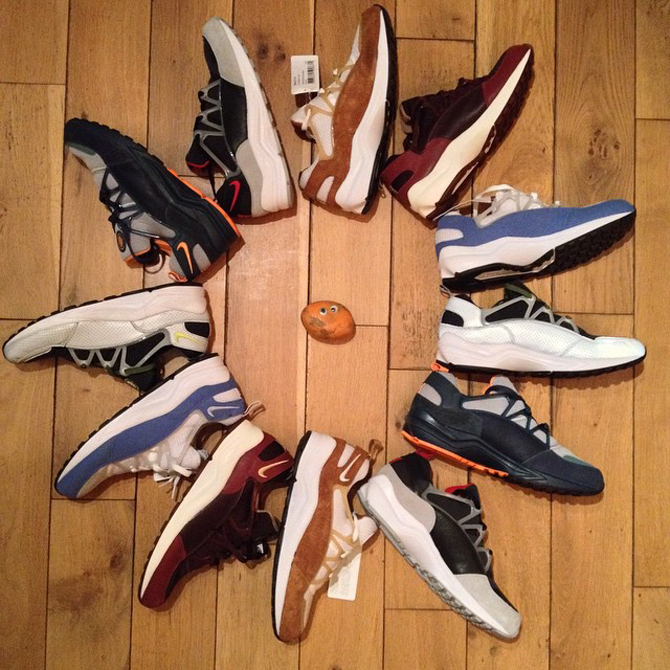 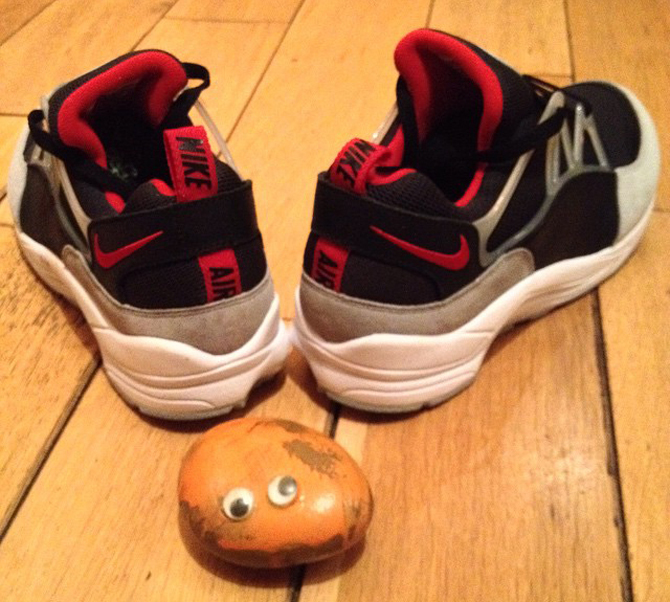 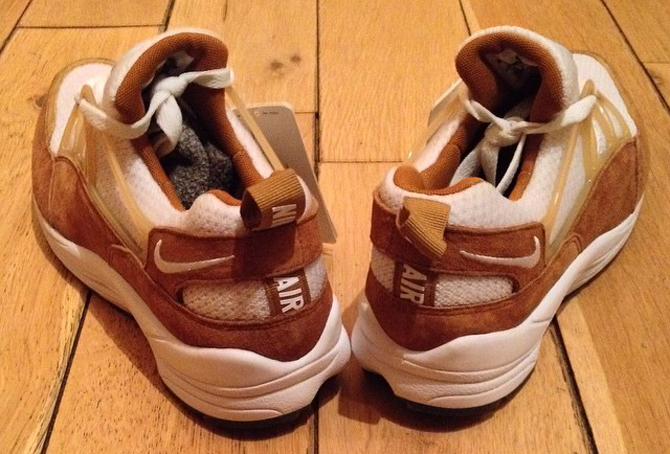 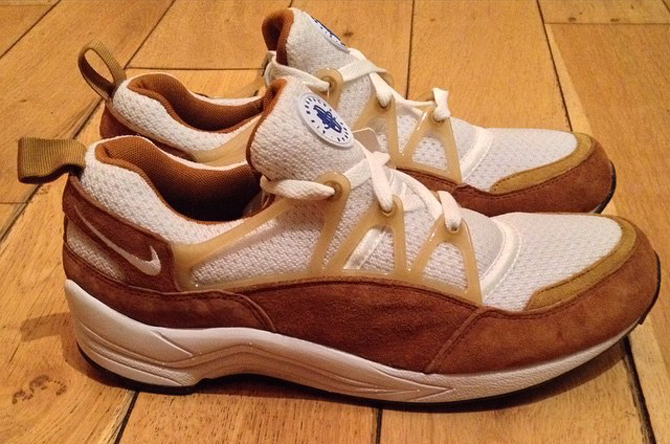 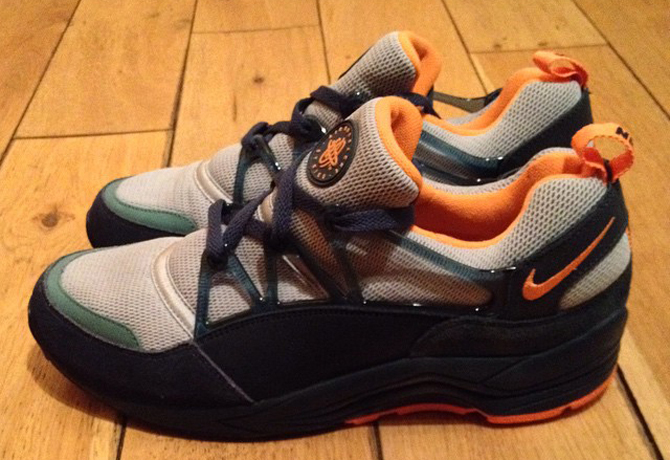 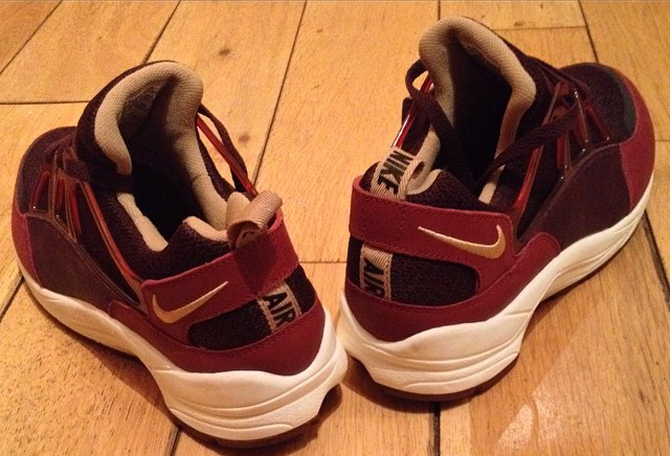 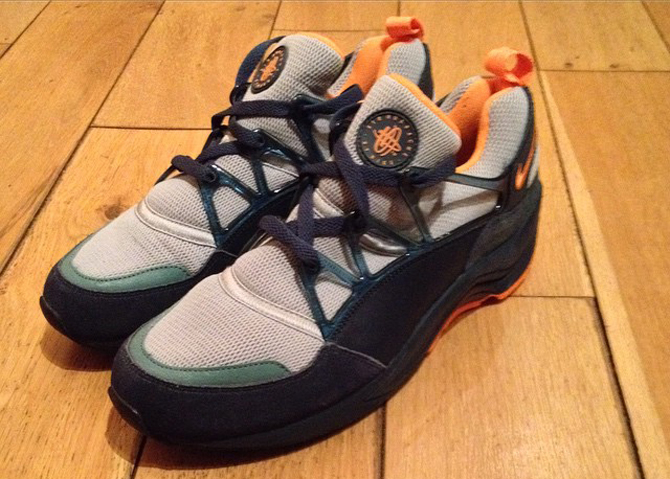 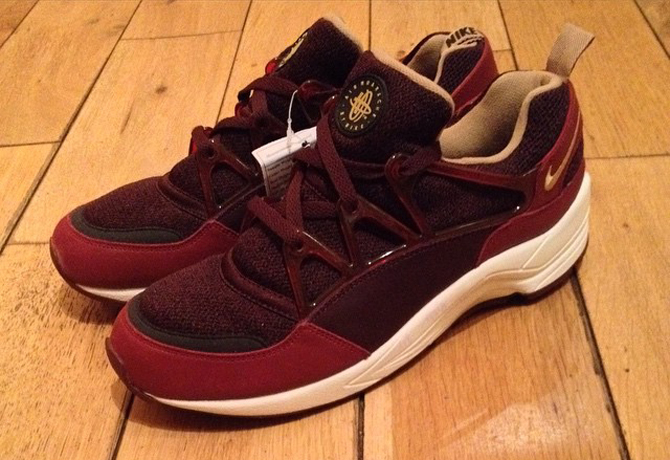 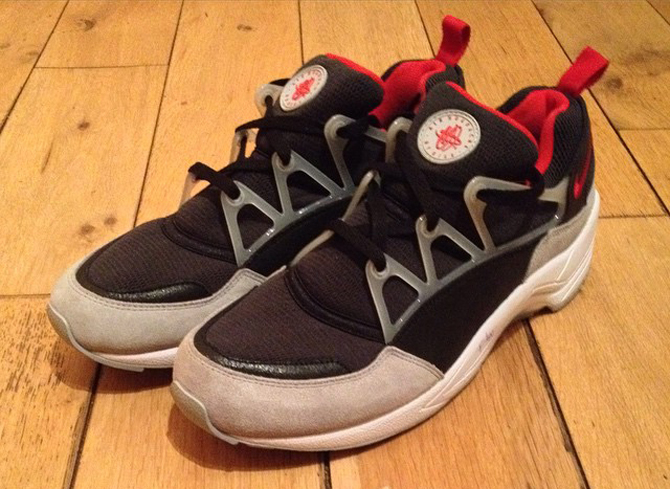 The Nike Air Huarache Light is getting busy in 2015–here's proof. 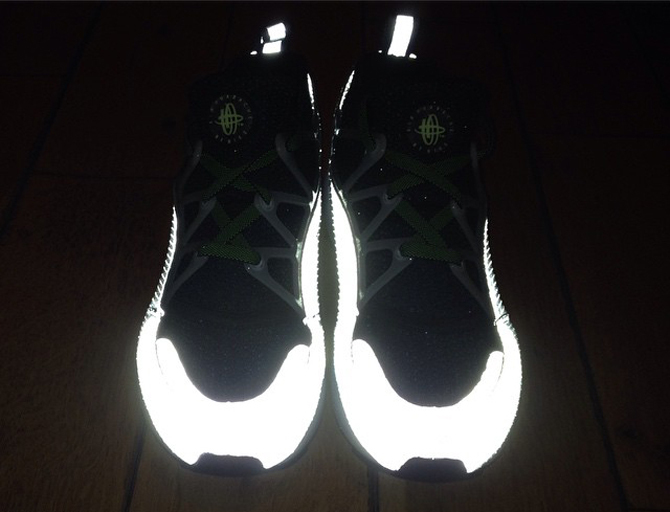 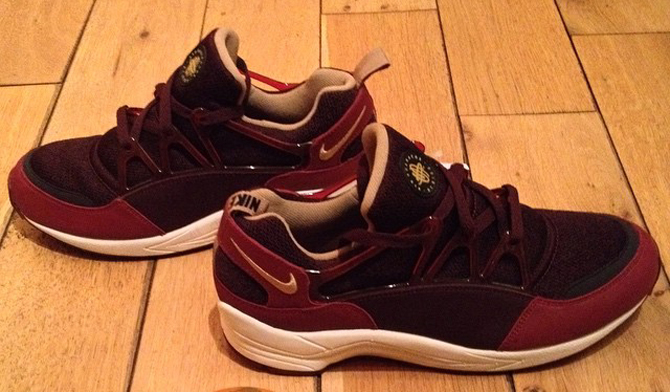 Fans of the Nike Air Huarache Light continue to be teased with samples of what's to come from the model for this year. 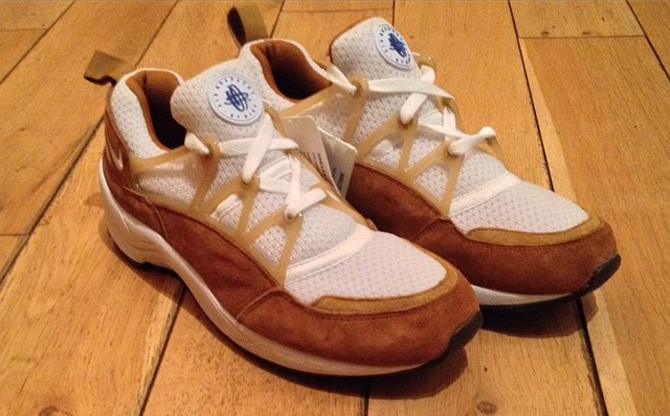 This new preview, via Stash Holdings, features a mixture of early samples that have been around since last fall and new colorways that have never been seen. 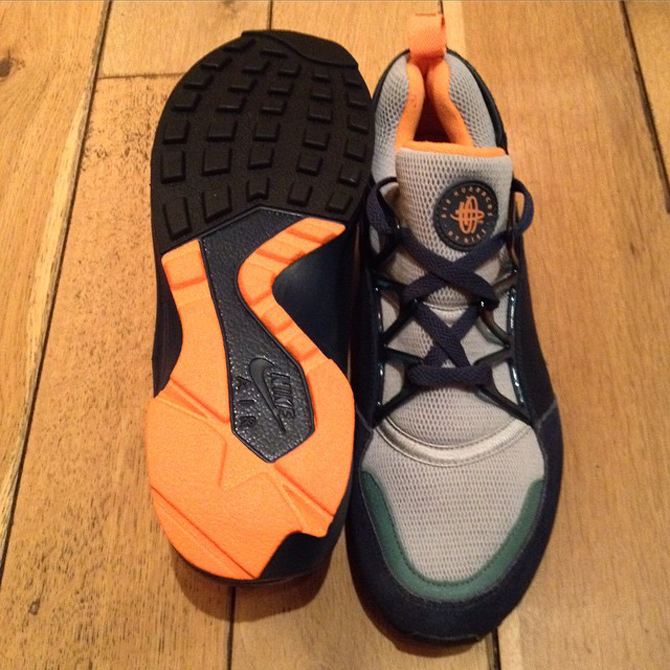 The latter group is particularly interesting with respect to the colorblocking, in that the pairs break up the toecap and heel wrap by using a different color for the mid-panel on the mudguard. 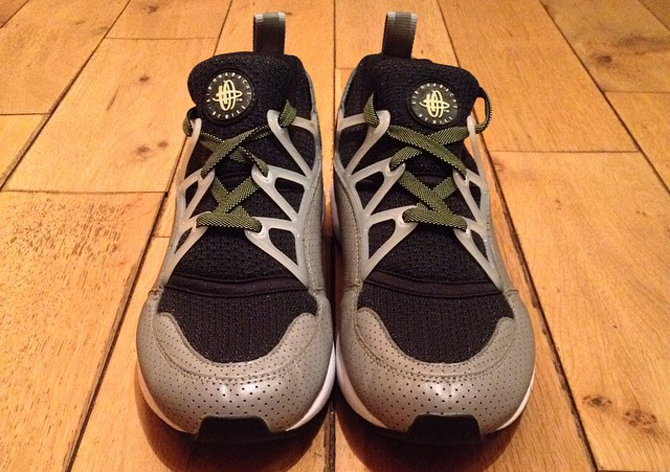 The Nike Air Huarache has historically been less prolific than its big brother the Nike Air Huarache, so it's not surprising that Nike has never gone this route before. 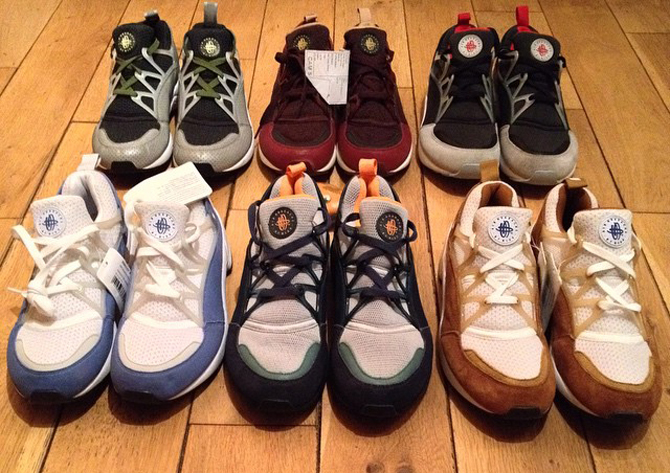 There is no release date yet for this group of 2015 Nike Huaraches.